Basketball thrives wherever there's a hoop and a dream. 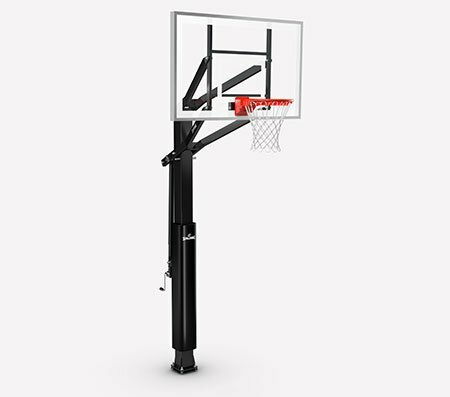 The Spalding U-Turn® In-Ground Basketball Hoop sets the stage for your dunk contests and driveway battles. 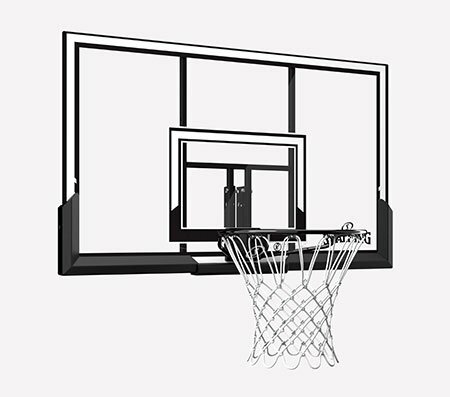 The tempered glass or acrylic backboard has the truest rebound out of any backboard material, and it comes with a steel breakaway rim or Arena Slam rim. 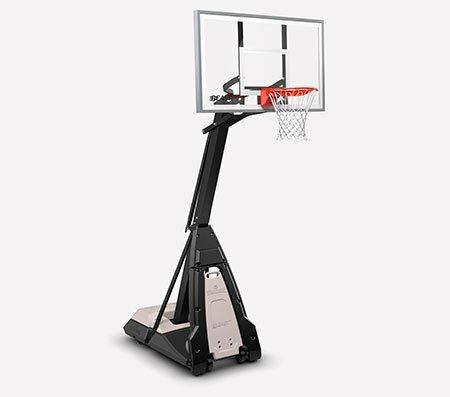 The 2-foot offset gives you plenty of room underneath the basket, and the lift system provides quick height adjustment with the turn of a handle.